Two factions of the All Progressives Congress (APC) on Saturday held parallel local government congresses. They both claimed at separate press conferences in Yenagoa that their parallel local government congresses in the eight local government areas of the state were peaceful. It was gathered that prior to Saturday’s congresses a meeting of stakeholders held on Friday in Yenagoa to resolve disagreements bordering on delegates’ lists and harmonization of officers at the local government level, ended in a deadlock. Sylva, who addressed reporters at the state party secretariat, noted that in a political family like the APC there would be “few disagreements”. According to him, “Of course, in a political family like ours, there will be a few disagreements and that is why I personally came here with the Minister of State for Agriculture and Rural Development, Senator Heineken Lokpobiri to resolve all issues”. 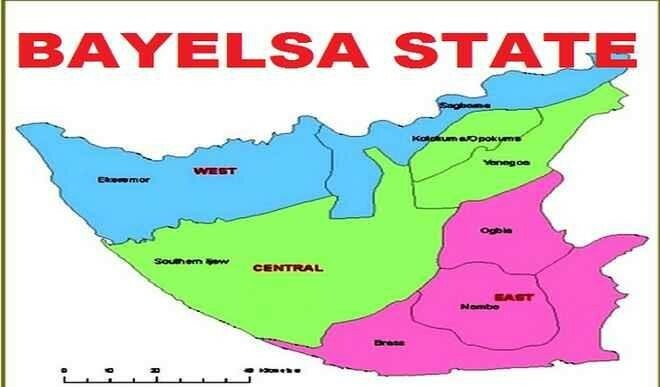 While thanking members of the APC for their “exemplary peaceful conduct”, Sylva boasted that the party “more than ever before in Bayelsa State is poised to take over the reins of government in this state”. He said that his faction has documentary evidences, including video clips, to show that the congresses they conducted were “peaceful and without rancour”. Binabo accused Sylva of setting “a very bad precedence in our great party and it does not contribute to creating oneness and progress in the party.